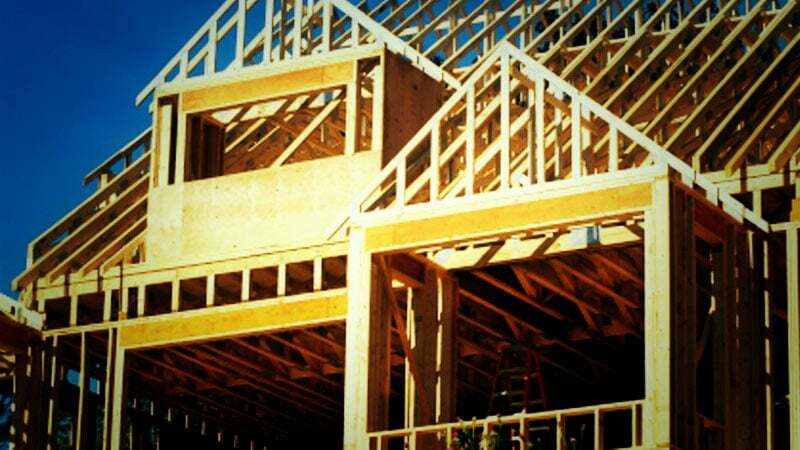 The Canada Mortgage and Housing Corporation (CMHC) announced that Canadian housing starts are trending at 184,438 units, a slight increase compared to the 183,872 units in April. Housing starts across the country have remained steady for the past three months, which is a sign of market stabilization. The trending figure is a six-month moving average of monthly seasonally adjusted annual rates (SAAR), so the figures are based on start numbers that have been modified to remove seasonal variation. The figures are multiplied by 12 to represent an annual average. The standalone SAAR for May 2014 was 198,324 units, another small increase compared to the 196,687 units in April. The SAAR of urban starts was 180,813 units, with 117,709 urban multiple starts and 63,104 urban single-detached starts. The SAAR of urban starts increased in Atlantic Canada, Quebec, and British Columbia, it stayed steady in Ontario, and decreased in The Prairies. The CMHC estimates that the SAAR of rural starts was 17,511 units. Since February, the CMHC has been referencing Canada’s housing starts to predict a soft landing for the housing market, and so far, it seems they’re prediction has been correct. Canada and especially the Greater Toronto Area is full of intelligent builders and developers, so we are confident that inventory levels will continue to be managed in a healthy manner.